The Clearfield Area School District is seeking applicants for Substitute Food Service Technicians. 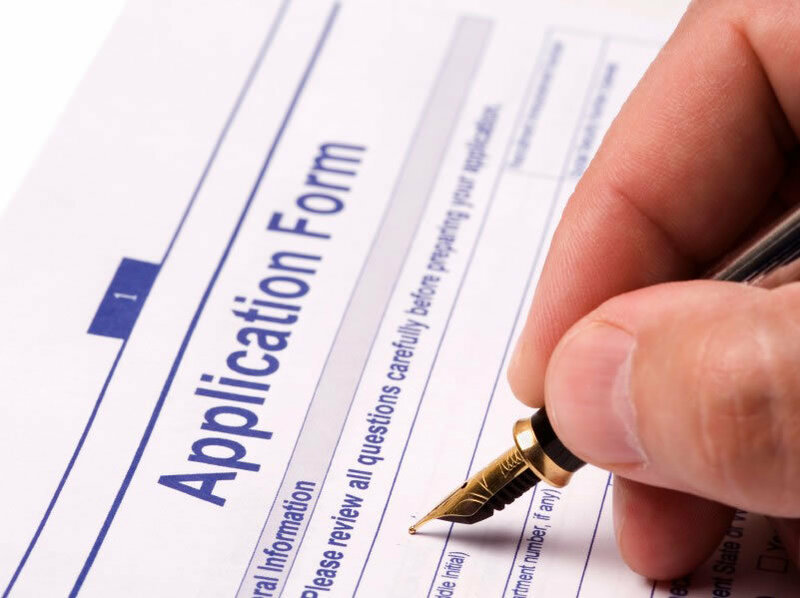 Interested applicants should mail a completed application to the attention of the Human Resources Secretary, Clearfield Area School District, P.O. Box 710, Clearfield, PA 16830 by Friday, January 5, 2018.